Last month, I headed out to Los Angeles to attend SIGGRAPH (Special Interest Group on Computer Graphics and Interactive Techniques), an annual conference attended by tens of thousands of computer graphics and interactive innovators, thinkers and professionals from around the globe. This was an excellent opportunity to explore the latest trends in augmented and virtual reality and the innovations in immersive music and audio. After participating in two days of hands-on demos and discussions with industry experts, it was clear that some of the greatest opportunities for improvement in terms of creating rich virtual reality experiences are in two key areas. First, haptic (or "touch") feedback. Look for innovations in wearables and smart textiles in the coming years to meet this demand. Second, immersive audio, which includes ambisonics, binaural audio, 3D spatialization, etc. 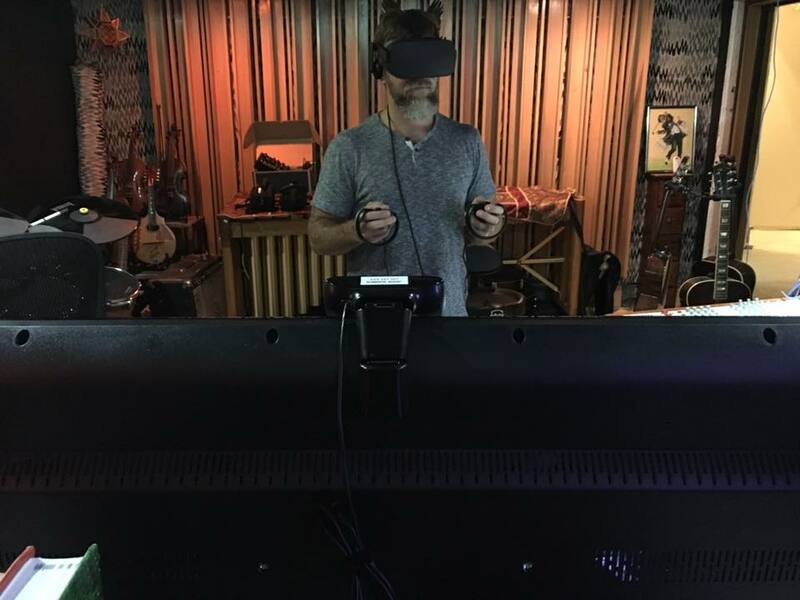 Although the technology is available, it was pretty clear that the VR industry needs more qualified audio and music experts to embrace the latest technology. In many cases it seemed that truly mind-blowing visual experiences were being matched up with inappropriately sized sonic environments and subpar audio mixes. I could find very few examples of applications that took advantage of fully immersive music. There is a significant opportunity for creative and technical achievement for both audio and music in the virtual reality sector, which is the reason that Tunewelders has fully committed to investments in this area. Look for some really exciting news to be announced in the next few weeks about this. If you are you interested in virtual reality or immersive music and audio and want to experience it first hand, we'd like to offer you that opportunity. Please make an appointment to come by our studio for a demo. Newer PostNew Work: Staybridge Suites is "Hugely Different"